KiCKASS WiTCH : Putting The "K" In Magick: The Weekly Witch Review #25 : Spooky Twins, Skull Pancakes, A Hand-Crafted Spirit Board, Pagan Wedding Glam & More! The Weekly Witch Review #25 : Spooky Twins, Skull Pancakes, A Hand-Crafted Spirit Board, Pagan Wedding Glam & More! ★ The Mysterious Ancient Pyramid That Is Rewriting History. ★ A Rolling Crone on Diane Arbus & Spooky Twins. ★ Hot Lava & The Man In The Moon. ★ Ha! As a lover of leopard print everthing, I can NOT not love this. they think we are delusional and it is part of our mental illness!" ★ Archeologists in Turkey have reportedly made a spooky discovery, just in time for the start of Halloween season : Dracula's Dungeon. ★ Time for a new paradigm!!! How the "I AM..." statements made in addicts anonymous groups can lock one into a lifetime of identifying oneself as a victim. ★ The unspeakable has happened! We must speak of it immediately!... those are the first words spoken in the gloriously hand-made, endlessly amusing new movie, The Boxtrolls. Funny, right? It also goes well beyond the comical to shine a light on the perils of greed, gluttony, and, most interesting to me, failing to heed your body's messages. This film is packed with wonder. I would have watched it on silent for the incredible stop motion animation alone. Truly. In an age when most forms of entertainment are heavily digitized, a movie like this is a total delight! 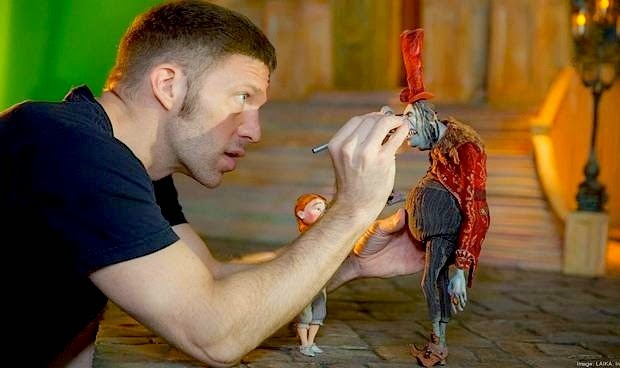 So, of course, I eagerly gobbled up this interview with lead animator Travis Knight. Perhaps you'd like to, as well? ★ 10 Products That Have Absolutely No Business Being Pumpkin Flavored. ★ (video) I remember when Whispering Clover first started creating this amazing Pendulum Spirit Board- which took quite a while to complete, because it involves hand-stamped & painted leather, tons of symbolism & just gaaaah... sooo much MAGiCK. One of the most thoughtful, detailed witchy accessories I have ever seen. "We all have a knowing. and act on it in a positive way." ★ Psychic medium & paranormal researcher, Debi Chestnut, on The Things That Scare Us & How To Get Over Them. 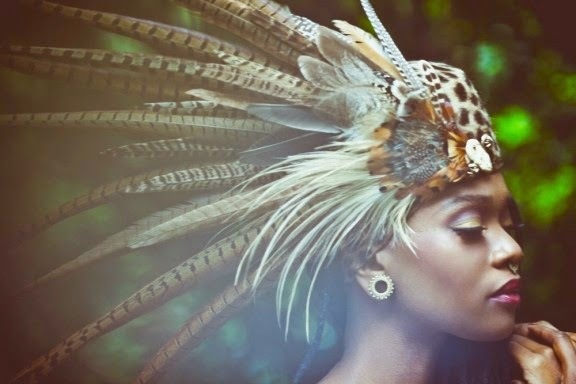 ★ Can You Let Go Of Your Victim Story? I can't believe there have already been 25 of these! Each one has been so great, full of delightful rabbit holes to fall into. I really appreciate and thank you for putting these together, Jo. Dracula's dungeon! Now as a historian, that one entices me! Utterly fascinating! You are historian??? How cool!